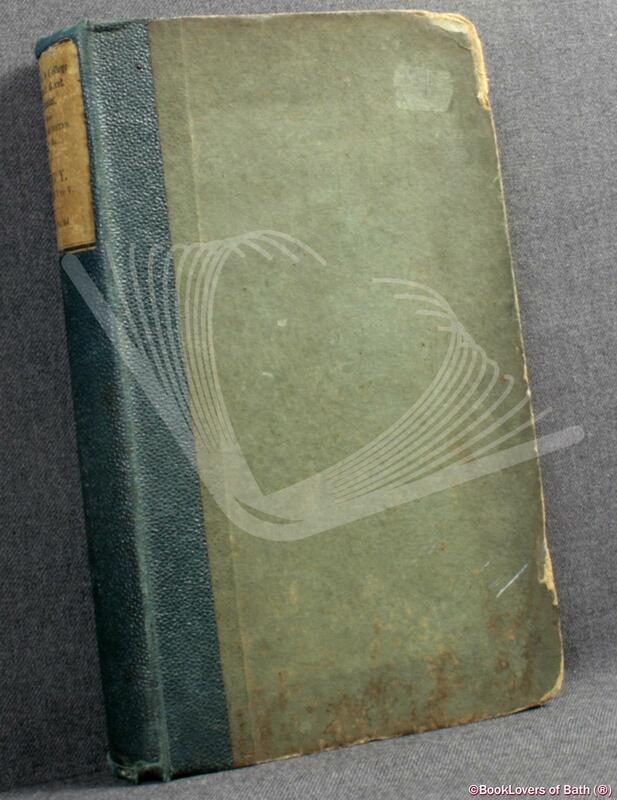 Lodnon: Longman, Green, Longman, Roberts & Green, 1863, Hardback. Condition: Poor. Gently bruised at the head, tail and corners of the binding with fraying to the corners of both boards. Edges of the text block lightly tanned. Hinges weak throughout. Size: 8" x 4¾". Dark Green Spine Strip to Paler Green boards with Black on White Title Plate titling to the Spine. [XVI] 444 pages.